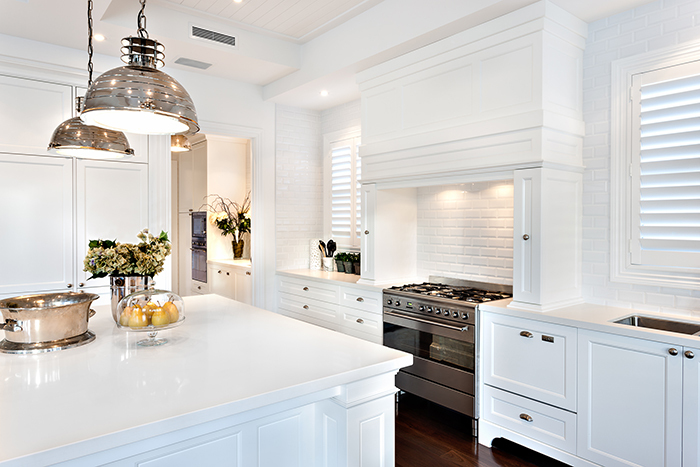 Thought that all-white kitchen was timeless? Think again. Home design trends come and go — and in 2018, one look that’s on its way out could actually cause your home to sell for less. 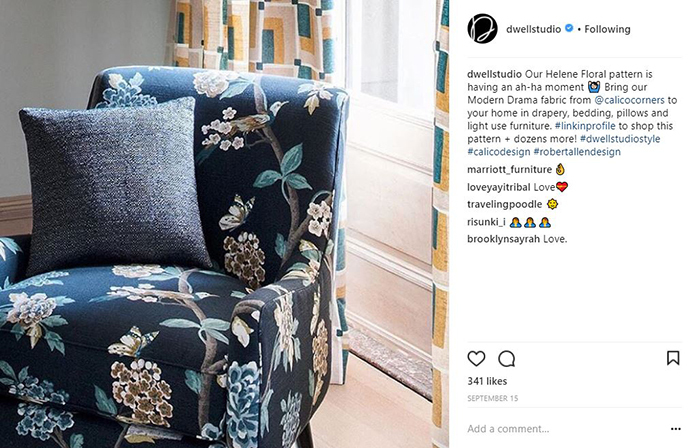 Here’s a look at five design trends you’ll be seeing more of in 2018, and three it’s time to kiss goodbye (especially if one of your New Year’s resolutions is to sell your home). Forget statement walls — 2018 will be about statement floors. 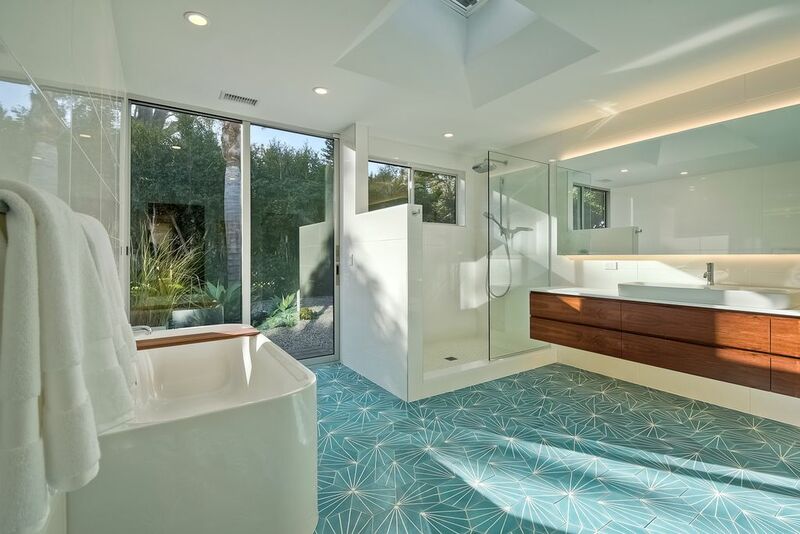 From bold colored geometric tiles to soft herringbone-style hardwoods, expect to see fab floors everywhere next year, especially in bathrooms and laundry rooms. They’re a great way to make a small room pop, without adding clutter. Homeowners are gravitating toward medium and light wood cabinets, particularly with flat fronts and clean lines. 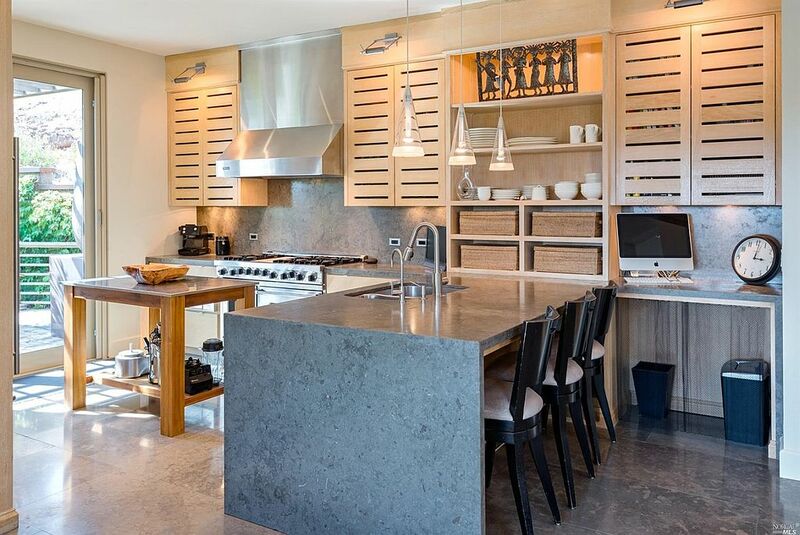 The warmth, texture and natural element wood cabinets add help make the space feel more inviting. From warm reds to caramel browns to soft beige, moodier color palettes, both on walls and in artwork, will be popular in 2018. Photo courtesy of Adam Ford (The Happy Tudor) via Instagram. What kind of drawer pulls and light fixtures do you want with those wood cabinets? Matte metal! Homeowners are moving away from shiny silver- or gold-accented kitchen hardware — they can make the space feel cold. This look has been popular for a while, but it’s on the way out, according to the Zillow Home Trend Forecast. Expect to see more color in kitchens next year, especially if the homeowner is planning to sell. 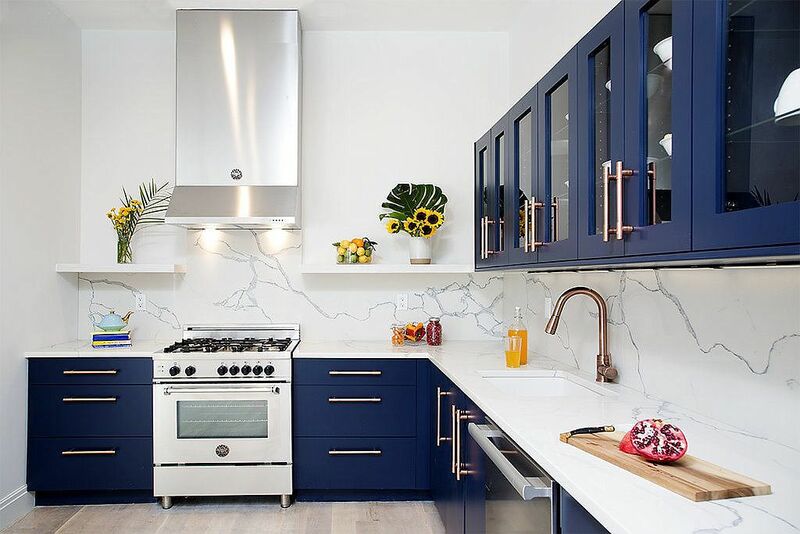 Zillow data shows homes with blue kitchens sell for $1,800 more than homes with white kitchens. Adding color and texture in the kitchen can help make the space feel more inviting. “While homes with all-white kitchens can be beautiful in photos, they are hard to keep clean and they may sell for less money,” says Zillow home design expert Kerrie Kelly. You’ll see designers and bloggers painting their kitchen islands navy blue or deep red (maybe even purple!) or using white countertops to contrast with medium or light wood cabinets. 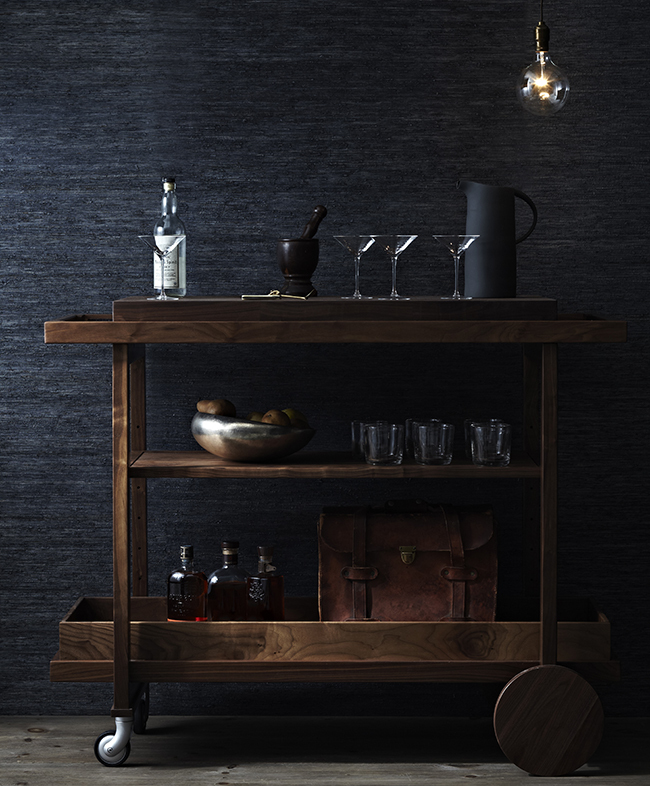 While perfectly staged bar carts look beautiful, most people don’t use theirs every day. Instead, the carts take up space and collect dust. But don’t get rid of your cart just yet! Experts predict a shift toward coffee carts, which can be equally trendy, but far more practical. 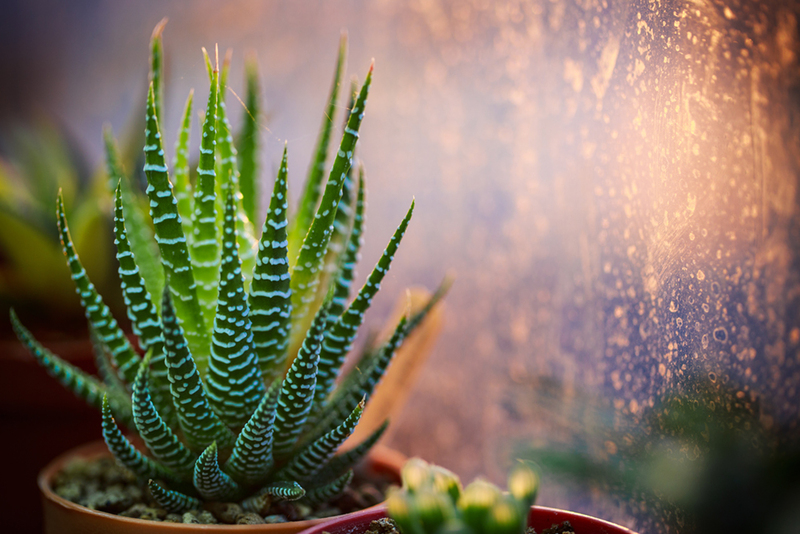 Succulents are easy to care for and relatively affordable, but so many other vibrant indoor plant options are out there. Nobody’s saying to toss out your beloved Haworthia, but do consider incorporating other plant varieties into your home — perhaps a palm or hearty fiddle-leaf fig. 5 Home Design Trends for 2018 (and 3 Fads That Need to Go) was last modified: November 6th, 2018 by McCorkel Construction Services, Inc.